These gorgeous 3D printed forms created by John Edmark appear to morph when their rotation speed is synchronized to strobe flashes or a video camera’s frame rate. 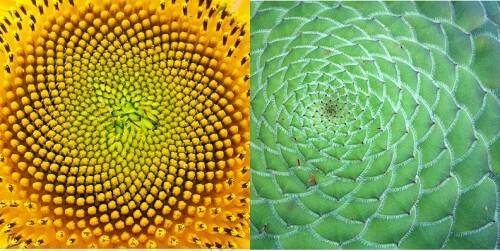 A lecturer in art & art history and in mechanical engineering design at Stanford, Edmark’s cellular and kinetic works are inspired by nature and math (which have more overlap than you might expect). 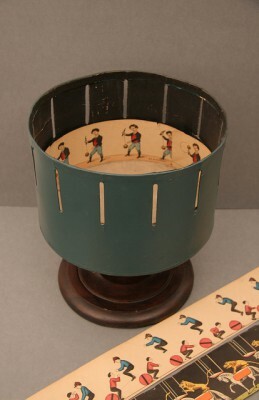 The synchronized strobe functions similarly to the slits in the cylinder of a zoetrope, allowing your eyes to see a series of static images rather than simply a blur. Then your brain, being the awesome organ that it is, stitches the static images together, creating the perception of motion.